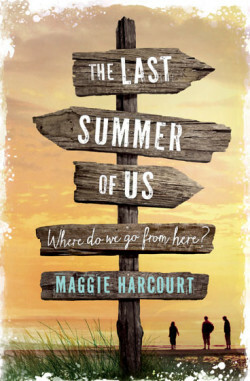 Maggie Harcourt’s young adult novel is the story of a road trip by three friends crammed into a clapped-out car full of secrets and regrets on a journey that will change their lives forever. Set in South Wales, it captures the hazy beauty of a Welsh summer, and what it’s like to grow up in a close-knit community. 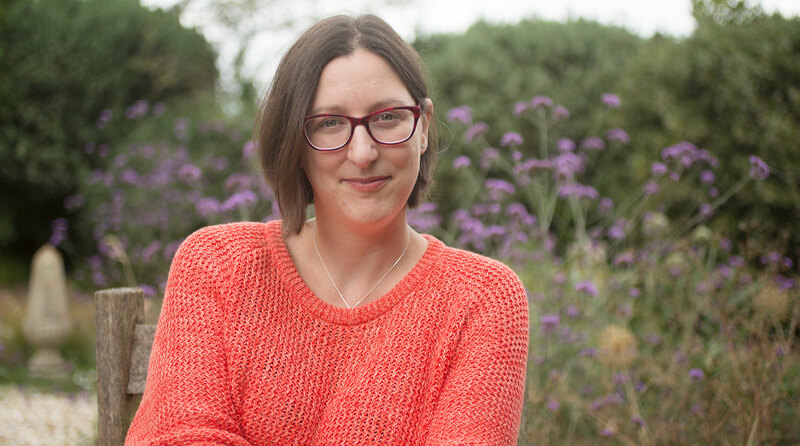 The Bookshop Band will perform two songs inspired by the book, and the author and musicians discuss the relationship between literature and music, and how they capture moments and memories. Please note that this event will now be held in the Old Town Hall.